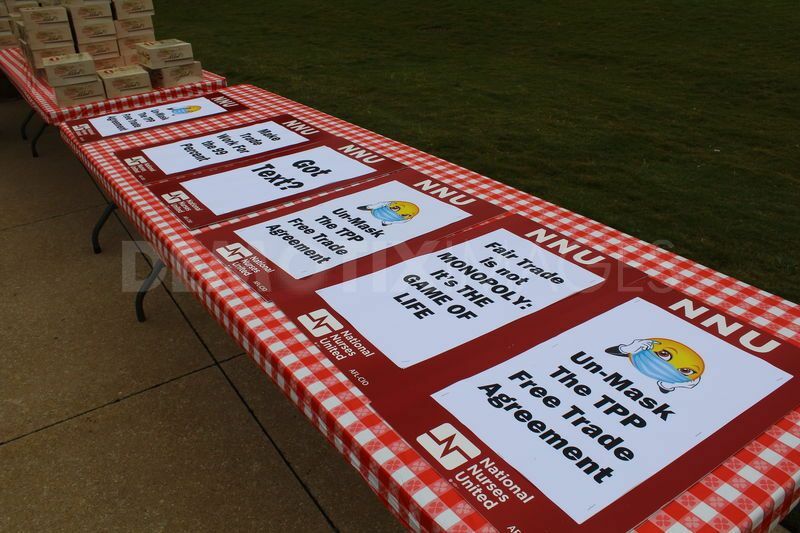 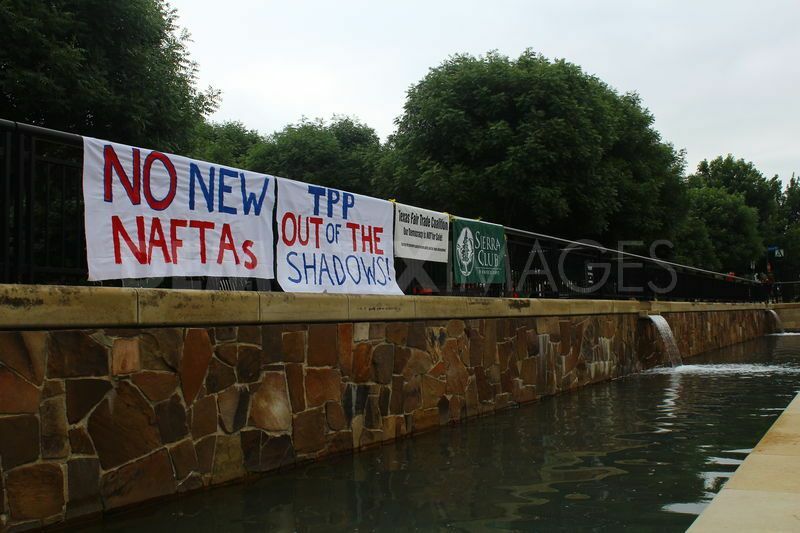 On May 12th, Activist groups join Occupy Dallas in a rally and march demanding transparency and an end to corporate trade deals that hurt workers during a major international summit on trade and investment in Addison. 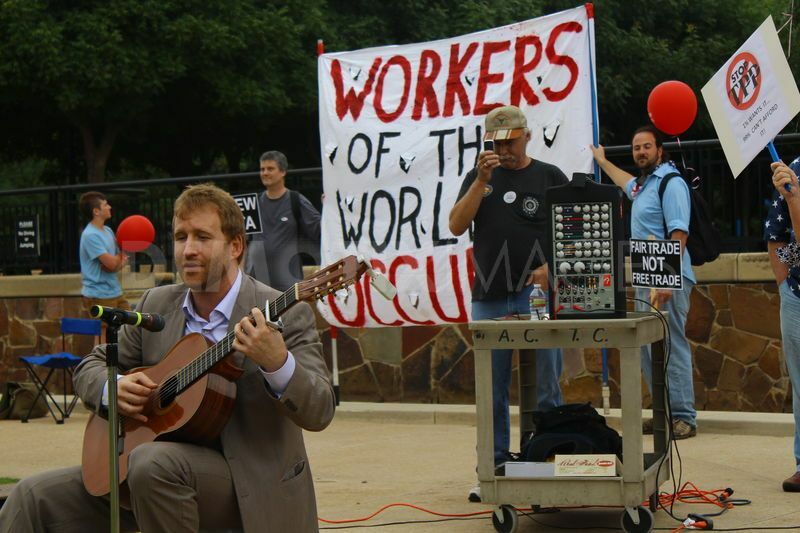 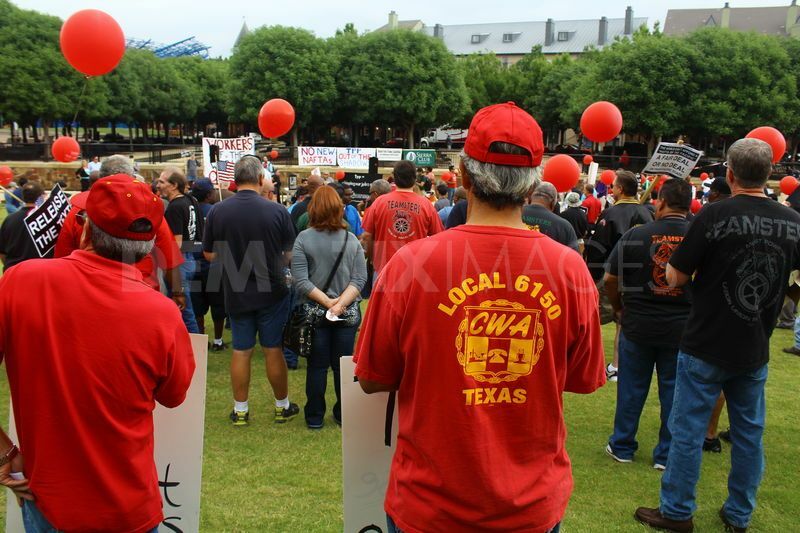 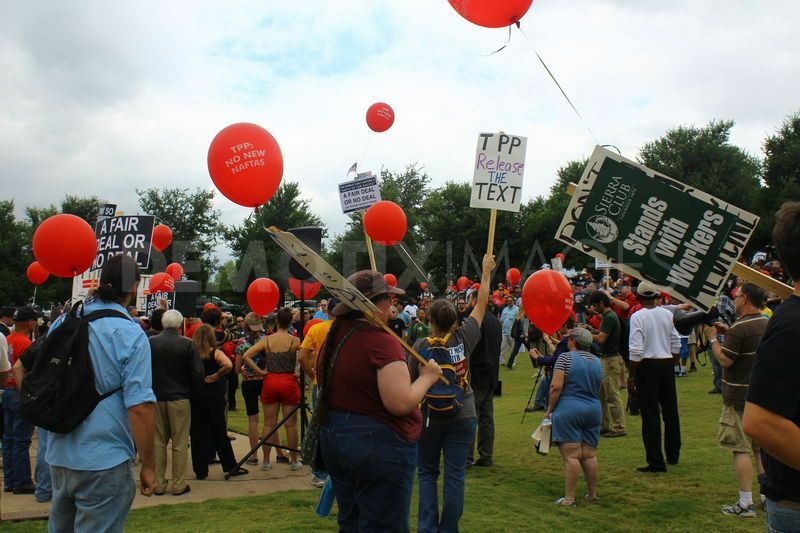 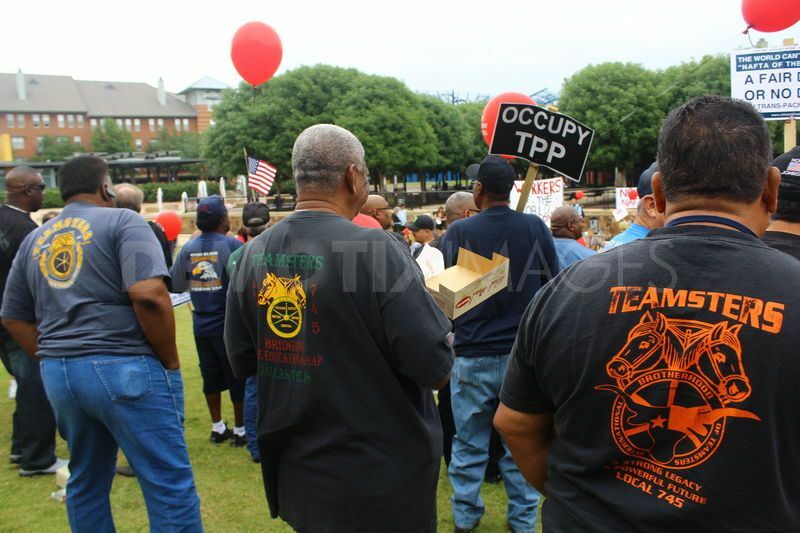 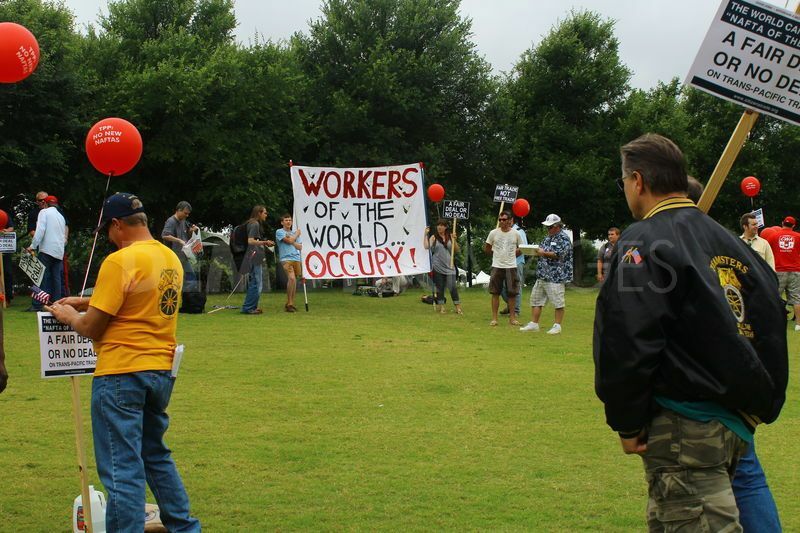 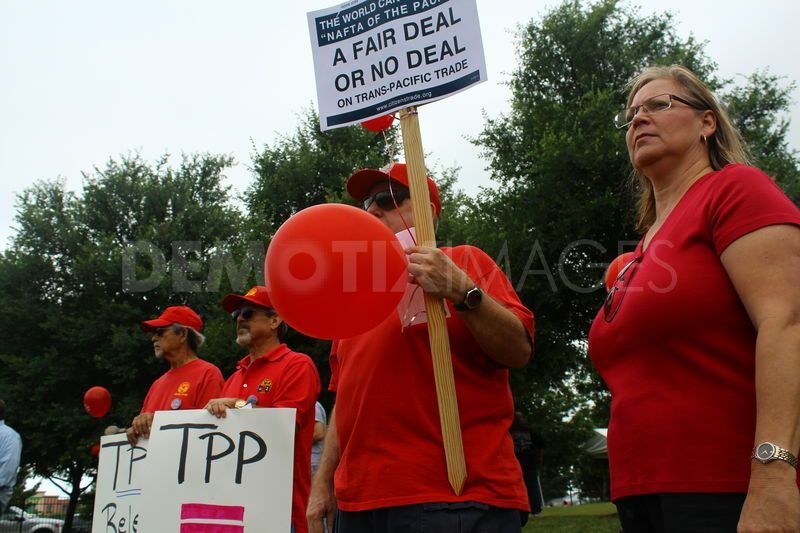 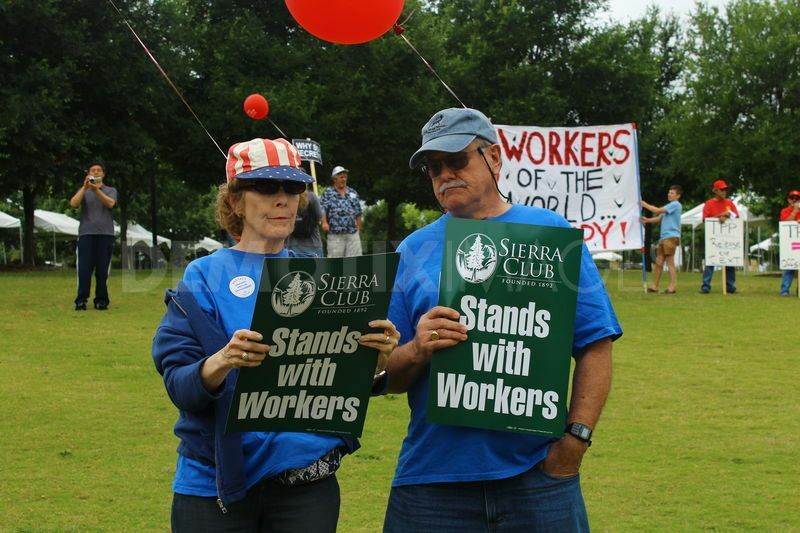 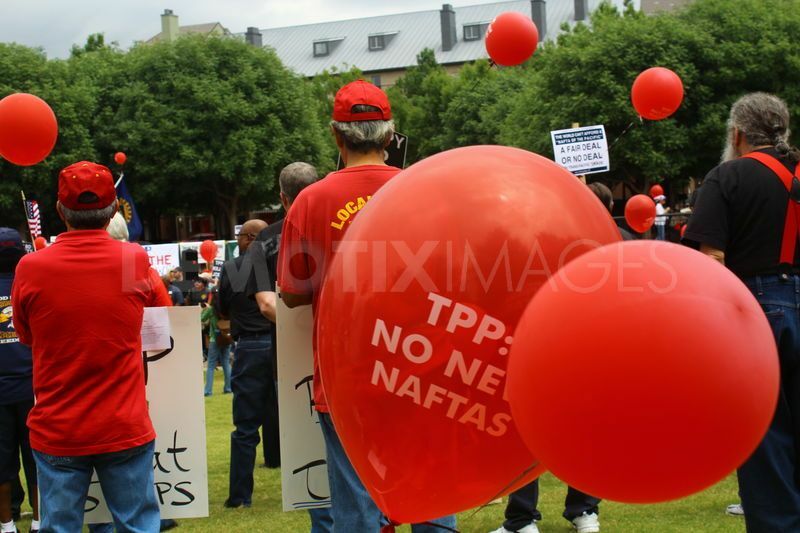 A major international summit on trade and investment was held in Addison, near Dallas, and numerous activist groups joined Occupy Dallas in a rally and march demanding transparency and an end to corporate trade deals that hurt working people. 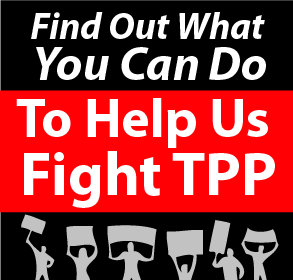 The activist are asking for good jobs, affordable medicine and a healthy environment.The TPP is an international trade and investment pact between the United States and countries throughout the Pacific Rim and are being negotiated behind closed doors.